A tribute to my cousin, who passed away this week. 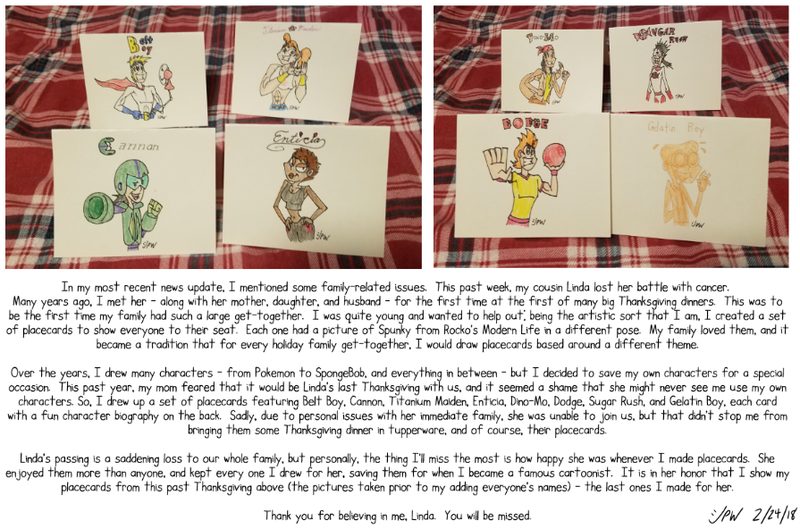 :-( Thank you for believing in me, Linda. 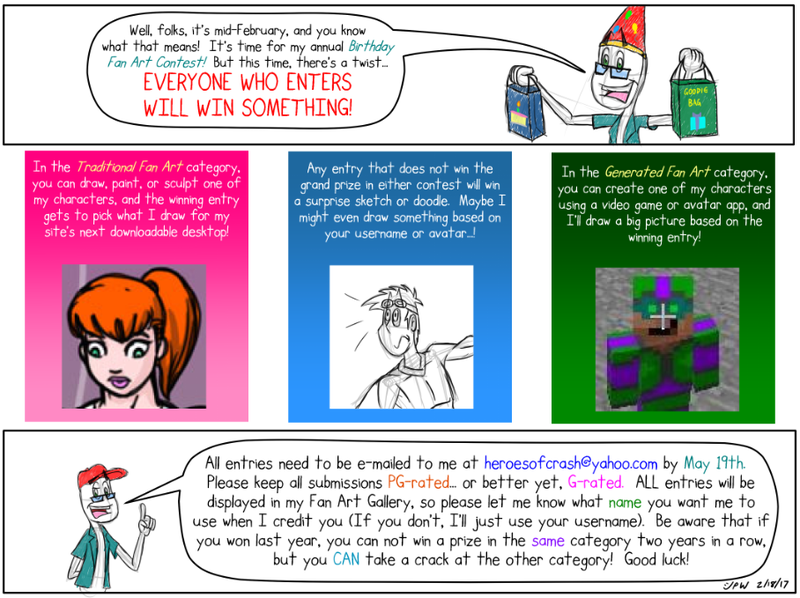 In unrelated news, I'm re-posting the rules to the fan art contest I announced last week below. That's all for now.